Elliot Porter is a London-based singer-songwriter, originally from Cambridge. He’s been on the music scene for almost 4 years and has been hard at work to write and record his debut album. Gigstarter had a chat with him about how this album came to be, and what else he has in store for us in 2019. Firstly, how did you find out about Gigstarter? As you said, you released two EP’s. How do you feel about releasing a full album for the first time? Was it a lot of work to get the songs as good as you wanted them to be? How does your inspiration for artists like Damien Rice and Neil Young translate onto this album? What do you have planned to promote the album? His new album is available as a physical copy from the 1st of February onward. Are you interested in the music industry, tips for artists and Gigstarter? Please read our blog. 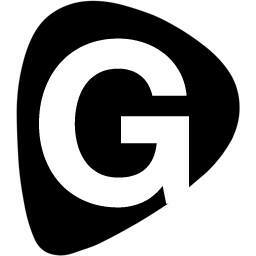 Gigstarter makes live music accessible to everyone. On gigstarter.co.uk you will find live music for your party easily. This service is free of charge for both artists as bookers. Take a look at the site and follow us on Facebook to stay updated about Gigstarter events and new talent.